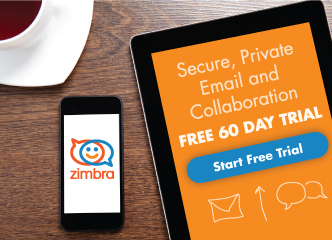 Power Tip Tuesday – Get Zimbra Reminders on Your Phone & Email! Power Tip Tuesday – No email spelling errors ever! Power Tip Tuesday – Sorting Zimbra Email! We have 25 seats and love how solid and dependable Zimbra is. That said is there any kind of redesign coming for Zimbra’s Web UI? Our users are looking Outlook 365 and GMail with envy. Hi — The new UI will be part of our new product, Zimbra X. Stay tuned for more info!